With the price if bitcoin predicted to hit the $10,000 by the end of the year buying bitcoin seems a viable option because mining one can be pretty expensive. But the problem with buying is that you might just loose money if you buy from the wrong persons. But there are legit and 100% safe sites where you can buy bitcoin. Remitano is another good website to buy bitcoin in Nigeria. This platform has a 24hr support team that helps you all the way. Their prices are relatively cheap when compared to Nairaex. This platform also serve as a wallet provider for its users. Note that they also require valid ID verification before you can buy or sell bitcoin. 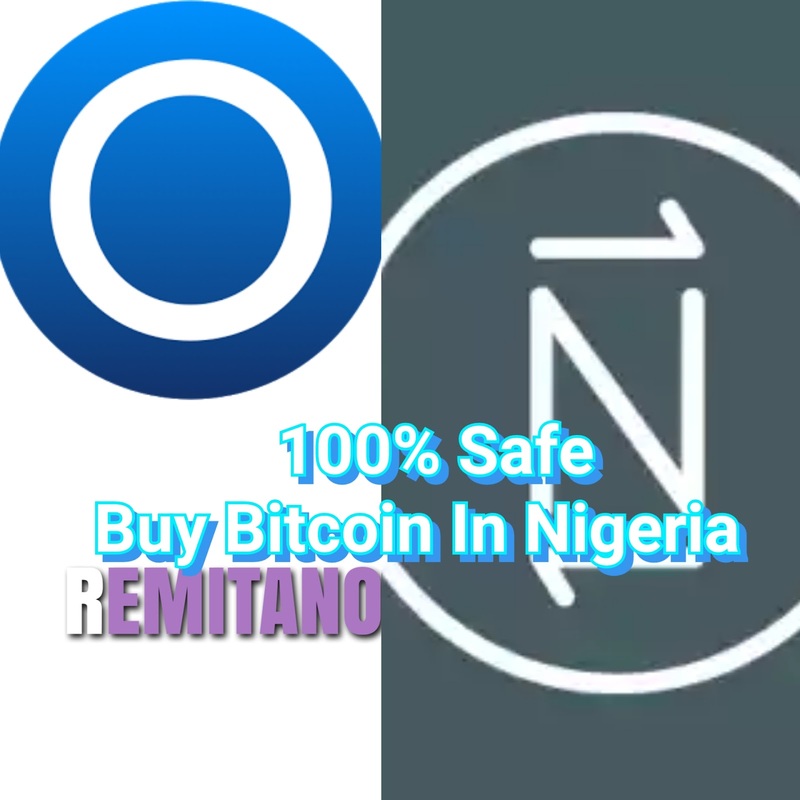 To register with Remitano CLICK HERE and enjoy buying bitcoin at a very cheap and affordable price. The next platform to buy bitcoin is the Luno platform. Like Remitano, Luno also provide a wallet address function. Though their prices are a bit cheaper than that of Nairaex and Remitano. They require the use of credit card for purchase of bitcoin and bank account for sale for bitcoin. You can get the Luno app on Google playstore or go to www.luno.com. Note that all platforms listed above are tested and trusted site to buy bitcoin sending your purchased bitcoin almost immediately to your wallet address. It’s very important to double check your wallet address before buying any bitcoin. For more updates subscribe to our newsletter and if you have any question please use the CONTACT US PAGE.